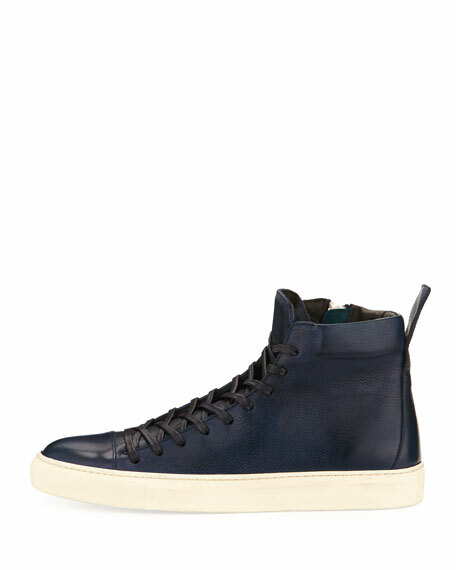 John Varvatos mid-top sneaker in calf leather. Pull tab at back shaft. 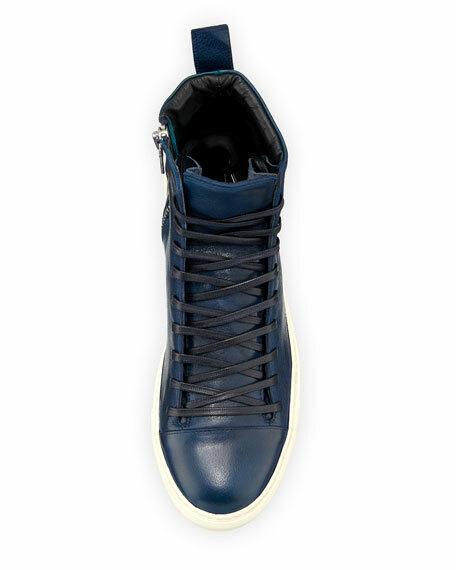 For in-store inquiries, use sku #2191002.